Added protection for your biggest asset. Must be applied to clean, dry, bare wood. 1 gallon of diluted solution to 108 sq.ft. of wood surface. 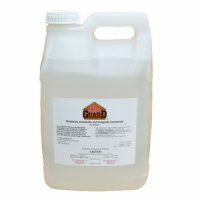 1 gallon of concentrate covers 215 sq.ft. of wood surface. 1 coat application. Mix 1:1 with warm water for use. 2 to 3 weeks. Wash surface with Log Wash before applying finish. 1 gallon will cover 150 to 250 sq.ft. of wood. Approx. 200 sq.ft. per gallon of mixed solution. A 17 lb. pail covers approx 3400 sq.ft. 1 coat application. Mix 1 lb. (4 cups or 2 enclosed scoops) of powder with one gallon of water. 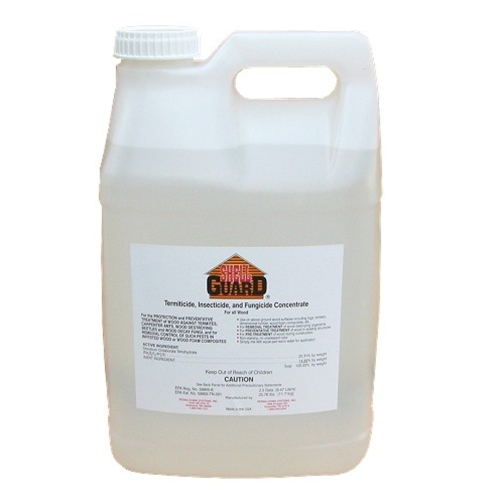 Perma Chink brand borate treatments are designed for ease of application while maintaining its sole purpose, fight off the wood ingesting pests that can destroy your home. Armor Guard is the least expensive product and can be mixed by adding one scoop of borate to one gallon of water. 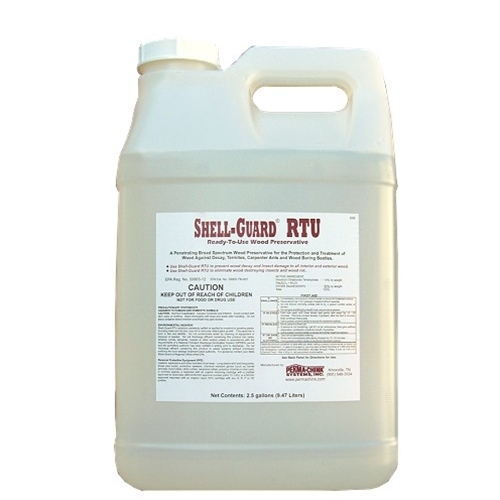 Shell-Guard concentrate simply needs to be diluted while Shell Guard RTU is ready to apply straight out of the container. Give us a call today to see which product best meets your needs. 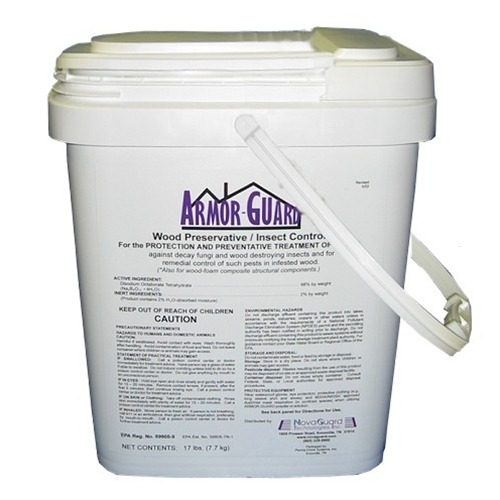 Remember, all borate treatments must be applied to clean bare wood for optimal performance. 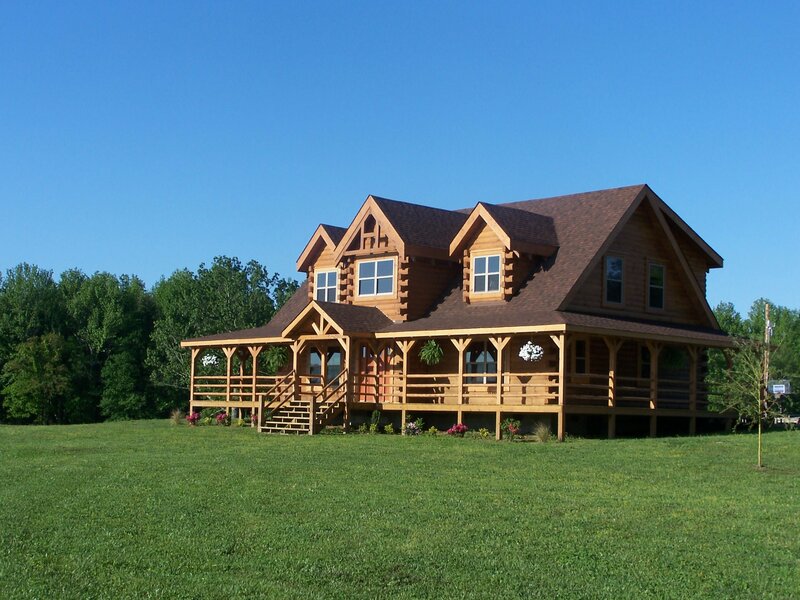 Borate treatments will not hinder the carpenter bees associated with barns and wood structures. Borate will only effect wood ingesting insects such as termites, powder post beetles and carpenter ants. Contact your local pest control provider for carpenter bee issues.